The Tulipians environment offers a rich array of specially designed, self-correcting manipulative materials and resources to meet the wide range of interests and abilities of the mixed-age groups. The inner light of the child shines forth as he or she lives each day in the peaceful tulipians community. Children discover who they are and begin to find their unique places in the world. In this way, the joy of life is expressed in each child, and our world is all the better for it. 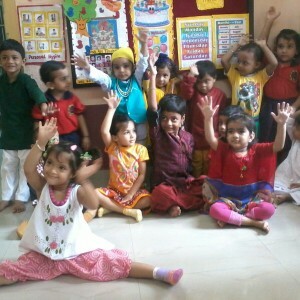 When you enter our Tulipians classrooms, you will notice a number of activities or “work” unique to Montessori education. These self-correcting, manipulative materials are specially designed and developed for the Montessori classroom. We’ve placed them low on small shelves which are easily accessible to every child. This gives the children freedom, within the limits of safety and respect, to choose activities for themselves that they will succeed in doing. Many little successes build self-confidence and develop knowledge. 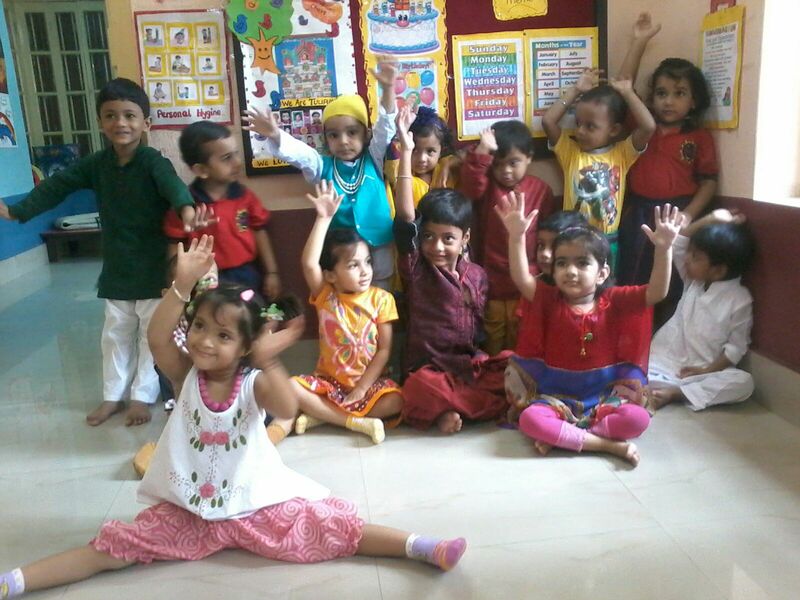 Additionally, multi-age classes follow three year cycles and the natural development of the child. Montessori promotes natural social development. children as well as exploring ways to interact with them. Lessons of grace and courtesy reinforce the key concept of respect for oneself, others and the environment.